Really? That surprises me. 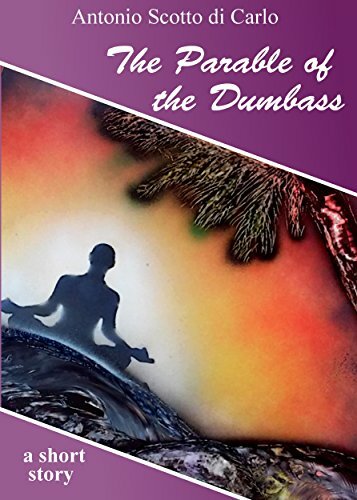 It's the same format as epub but arranged different because Bezo thought it would be cool to have his own. Depends of course how they have been generated/converted. For some technical details: https://stackoverflow.com/questions/899 ... -same-book. For scanned documents, nothing is up to djvu ("DéjàVu"). I was attempting sarcasm. I have no idea really. That's very surprising. Thanks for that. Witness wrote: For scanned documents, nothing is up to djvu ("DéjàVu"). I have a bunch of textbooks in that format. I haven't read it, although I confess my curiosity has been tickled. ‘But this isn’t Lord Edward,’ shouted Illidge. ‘Wait. I’ll ask him to come.’ He turned back to the Old Man. ‘It’s Lord Gattenden,’ he said. ‘He’s just discovered a new proof of the existence of God.’ He did not smile, his tone was grave. Gravity in the circumstances was the wildest derision. The statement made fun of itself. Laughing comment made it less, not more, ridiculous. Marvellous old imbecile! Illidge felt himself revenged for all the evening’s humiliations. 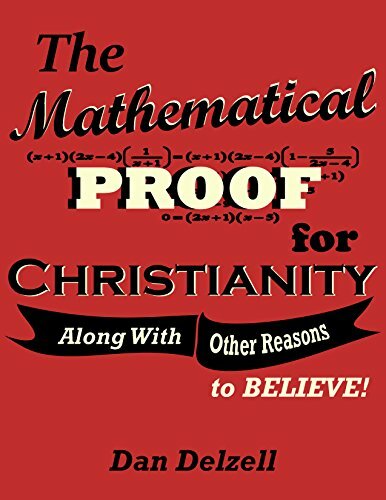 ‘A mathematical proof,’ he added, more seriously than ever. ‘Well,’ began Lord Edward, and at the other end of the electrified wire, forty miles away, his brother knew, from the tone in which that single word was spoken, that it was no good. The Absolute’s tail was still unsalted. Good find, Abdul. I haven't read that one (yet), but I have the ebook. What it demonstrates is that you can play word games and dress them up with mathematics. Even the clever mention of the theory of limits doesn't legitimize the proposed argument. But y'all knew that already. Not having read the book, I don't know Huxley's resolution to this question. The fundamental flaw in the argument, in case anyone wanted to hear me say it, seems to be that mathematical models are descriptive, not prescriptive. The universe is under no obligation to conform to the mathematical mumblings of any of God's sentient creations. Huxley became a drug guru later, but at the time he was pretty much atheist rationalist. Sometimes characters in novels are really the author, but not this particular character. And if they have been correctly brewed, the scanned text is searchable (OCR embedded). Salting the tail refers to the old wives tale that if you can put salt on the tail of a bird, it cannot fly away and you can capture it. I can state that I have empirical proof that it is bs, tried it as a tad. It's not free on amazon, ergo doesn't count. But I put it on my watch list anyway, so if the author ever decides to offer it free as a promotional gimmick, I'll have a decent chance of snagging it. Edited to add: Umm, sorry, I didn't mean to distract from your point. ed wrote: Salting the tail refers to the old wives tale that if you can put salt on the tail of a bird, it cannot fly away and you can capture it. You didn't use enough salt. xouper wrote: It's not free on amazon, ergo doesn't count. What? He wants to sell his ravings marvelous proof?